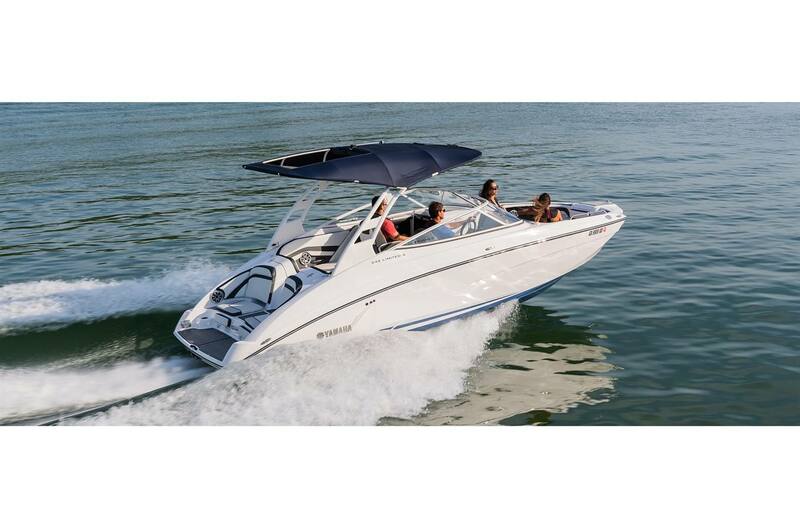 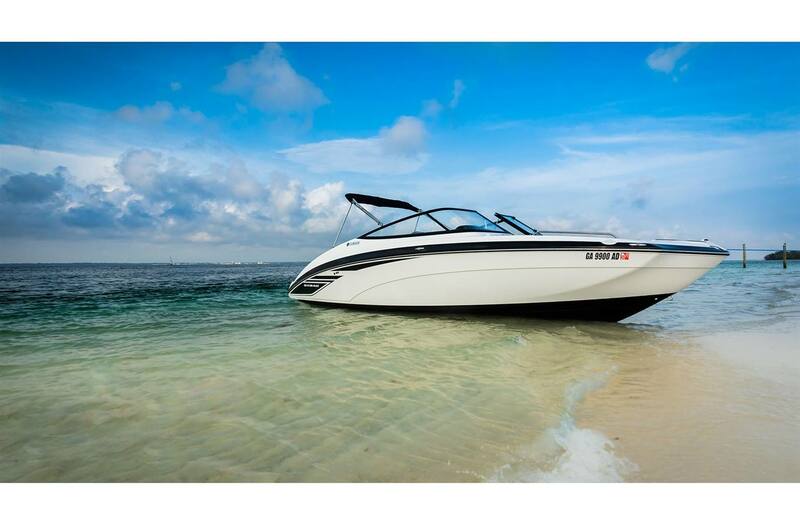 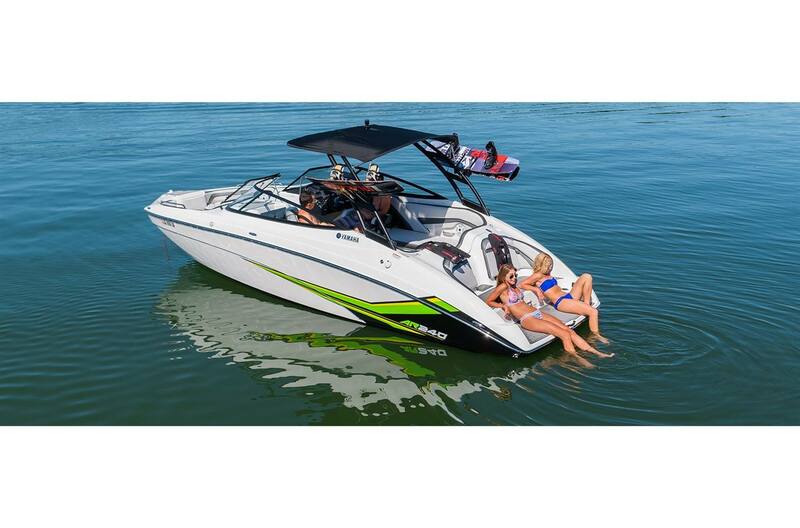 Beat the heat this year with a new boat from Hughes Marine Service! 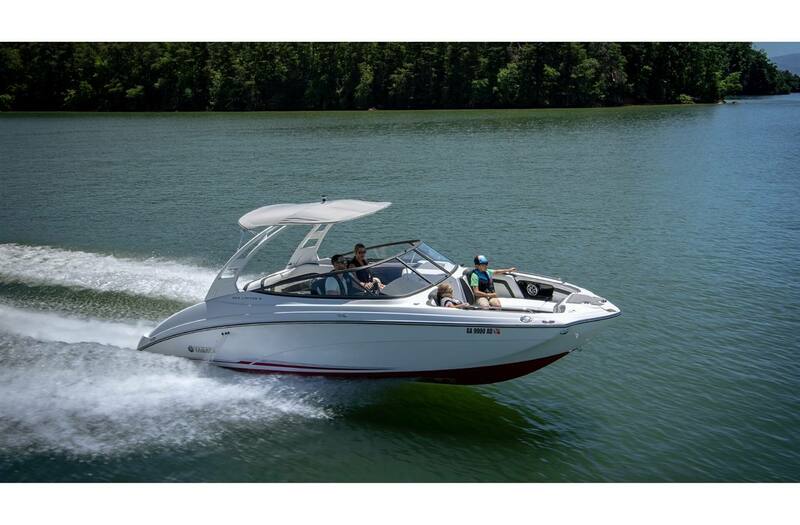 We have boats, pontoons, canoes, personal watercraft and more for you to browse so get into our Danville, VA store as soon as you can. 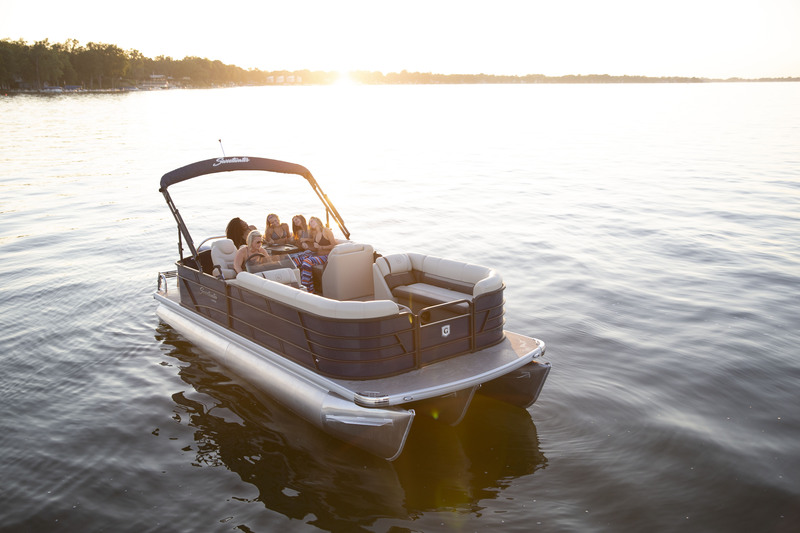 Talk with our staff about what you want to do out on the water and let us get you in a new boat or pontoon for sale!